Tecnology memes today - Computer and information technology has really come a long way in such a very short time. 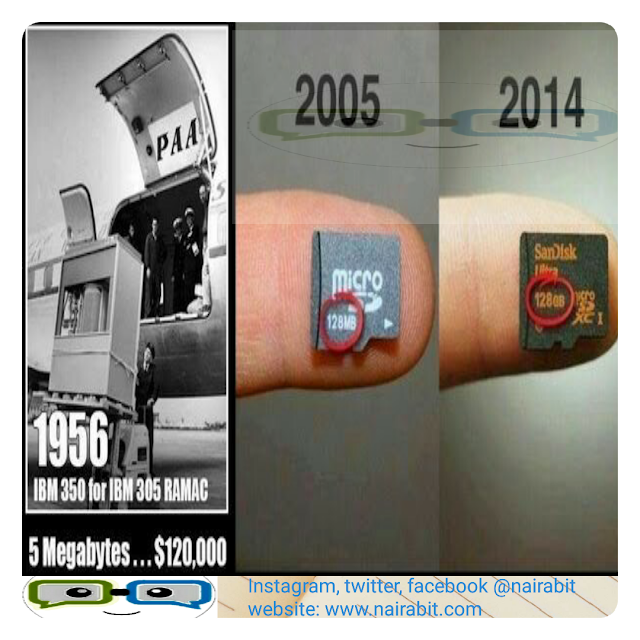 Imagine the kind of Technology that will be available in the next half a century (50years). 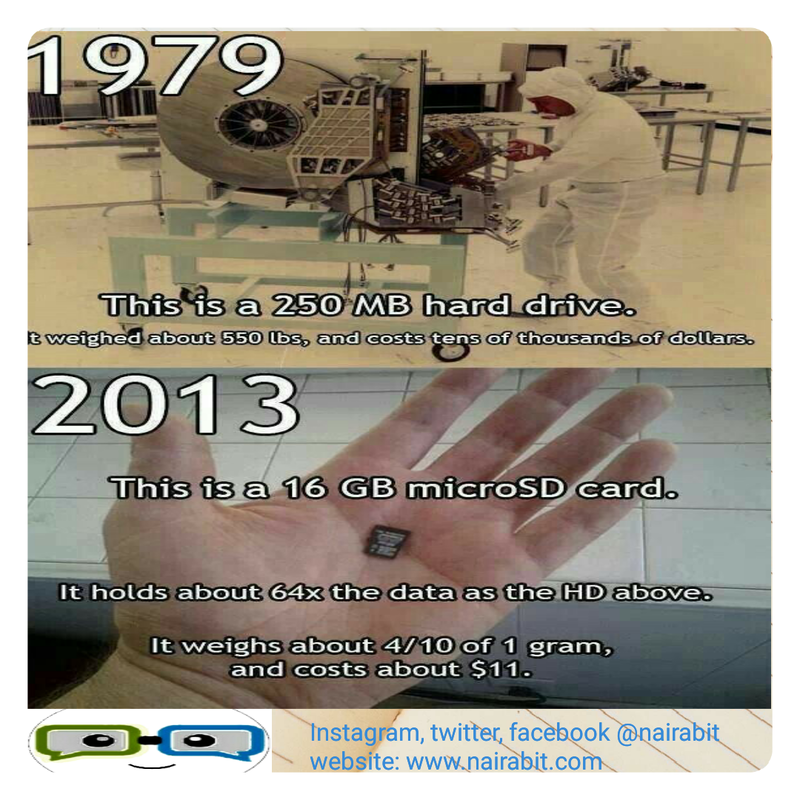 See the Technology memes for today titled "computer memory evolution" from 1979 till date.